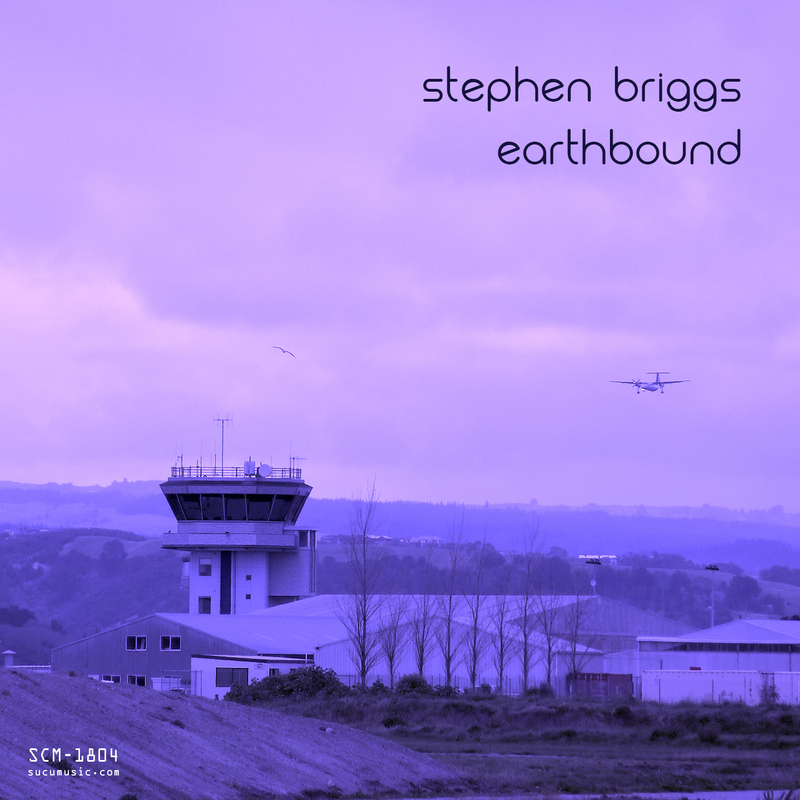 Comment: Stephen Briggs used to create a swarm of seven compositions which can be compared with such artists as Gaetano Fontanazza, and Drew Miller, for instance. They are artists who employ their guitars in a way to create meditative soundscapes and enchanting phases of mood. All these artists come from very remote areas related to each other yet their music is comprehensive in a sense. By listening to this issue one could think of it as if it were created by employing electronic devices like synths as well yet it is not so (the same I was thinking mistakenly of the sound of Gaetano Fontanazza). 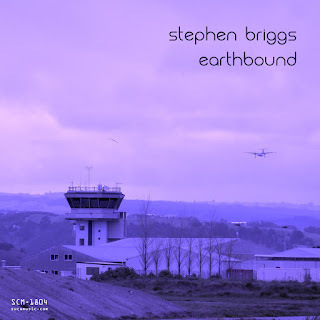 Stephen Briggs employs different sort of technical approaches to brush and vamp up his sound, for instance, by moving chords back and forth and by extending particular chords into the droning and manipulations through phase changes. A main feature is to push electric guitar induced chords are through reverb laden ambiances. Mostly it is illustrated through light-hearted timbres though at times one can hear more ominous threads to disturb the mix. Emotionally the result is adeptly loaded. The spellbinding release is a part of the discography of Sucu Music.